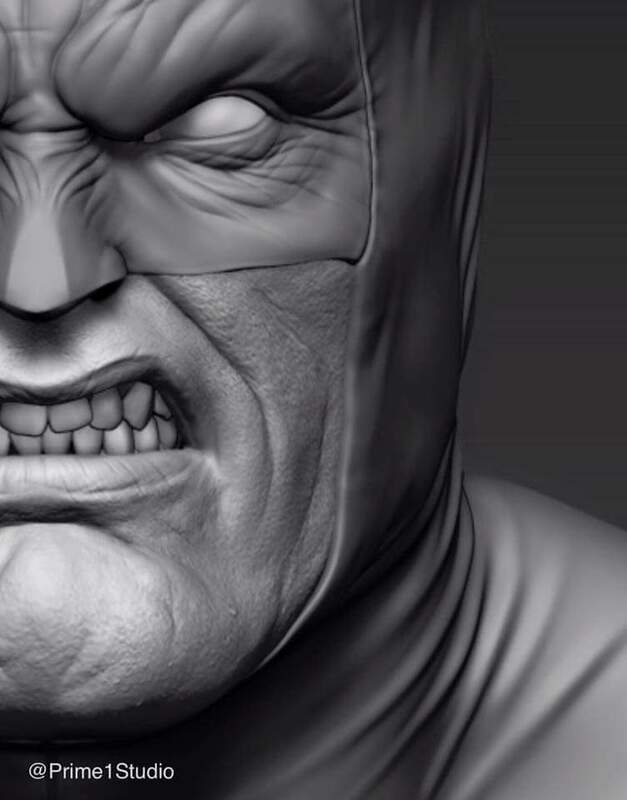 Here is a quick teaser of the Prime1 Studios Batman Dark knight returns. In 1/3 scale. This is to commemorate the 30th anniversary of the story. Looks like it will be great, but how many more Batman pieces are we going to see?